Five years ago, in February 2013, Chelyabinsk was hit by a meteor explosion coming down from the height of 30-50 km and sending shockwaves which astronomers later estimated at 500 Ktons of TNT, 12 times more powerful than the nuclear bomb dropped on Hiroshima in 1945. The pictures went around the globe. The fireball, 30 times the brightness of the sun, could be seen dozens of kilometers away from Chelyabinsk in the neighboring Tyumen and Sverdlovsk regions. Over 1,000 people were hurt, some of them hospitalized. Some 7,000 apartment buildings were damaged (mostly window crashes). 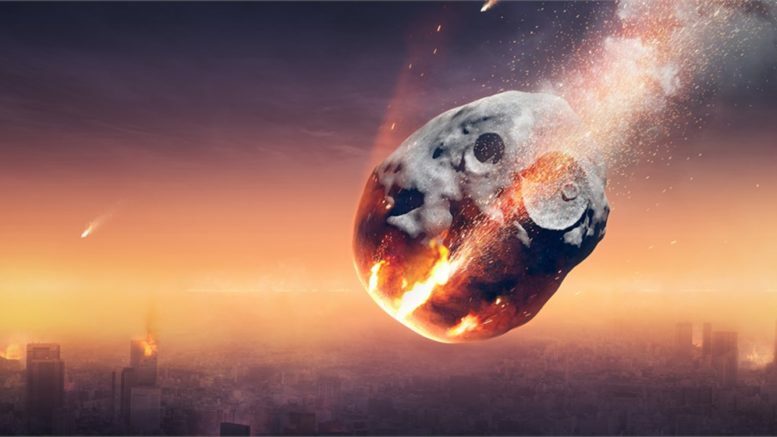 Severe damage could be avoided as the largest meteor piece of 654 kg landed outside of populated areas in a sea, from where it was later recovered and analyzed. Astronomers believe the Chelyabinsk meteor separated from the small planet 999NC43. Be the first to comment on "Real-live Armageddon of Chelyabinsk: 5 year anniversary"